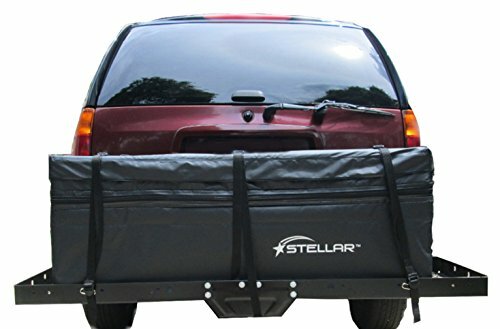 STELLAR's Expandable Waterproof Cargo Bag is the perfect choice for keeping all your gear clean and dry. The Heavy Duty Waterproof fabric combined with sonically sealed seams, super strong zippers with a hook and loop covering flap makes this a great bag for hauling gear. Expands from 9.5 to 11.5 Cubic Feet of space by simply unzipping a zipper. Folds up easily when not in use. If you have any questions about this product by Stellar, contact us by completing and submitting the form below. If you are looking for a specif part number, please include it with your message.